Wonderful ranch home in coveted west Lakewood neighborhood! 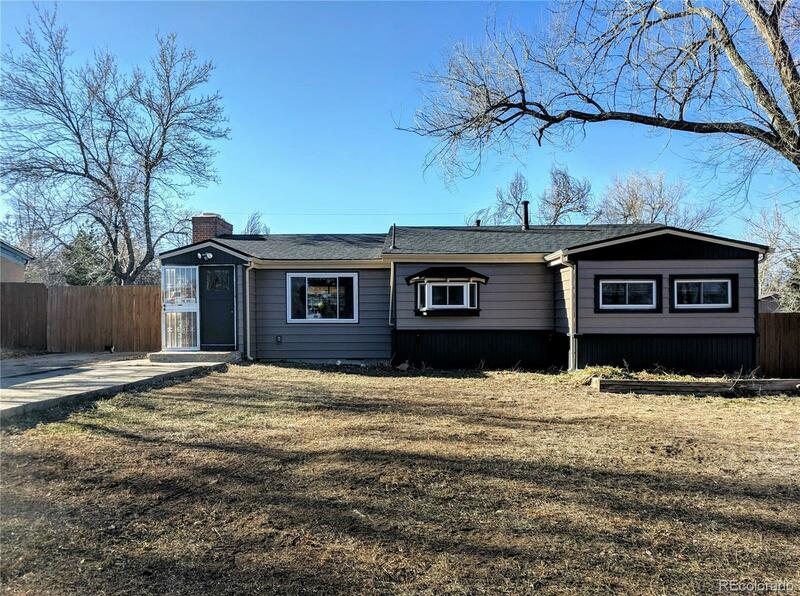 This ranch style home has new steel siding, gutters, roof, paint, remodeled bathroom, laundry room & carpet in second bedroom all replaced in 2018. All pipes under the house were just replaced as well! New furnace installed 2013, New hot water heater 2017, Vaulted family room! Covered back patio with attached Mud room leading into bathroom! Oversized (21â x 23â) 2 car detached garage with gas & electricity a mechanic's dream space! Large 7â x 20â storage shed. This large .33 of an acre lot has room to store all of your toys! Excellent location close to Colorado Mills mall, St Anthony Hospital, Downtown Denver, 2 light rail stations and only 30 min to closest ski resort!